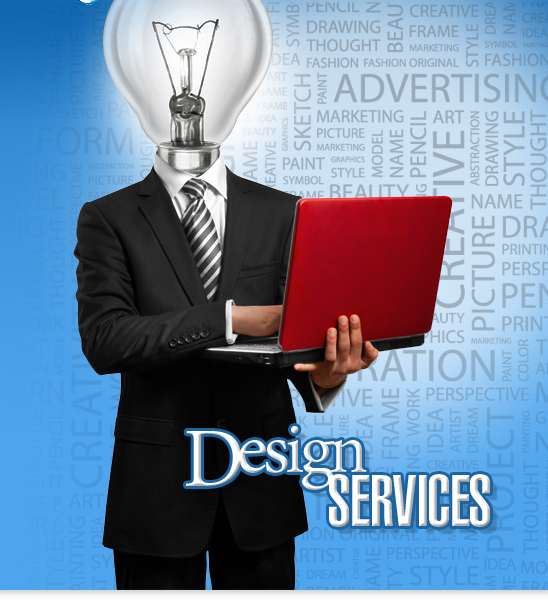 Lickwid Design Services... Atlanta, Georgia's Print and Digital Communication Design Experts! Magazines - Catalogs - Small and Large Brochures - Corporate Identity Packages - Logos - Websites - Marketing Campaigns - POP/POS Packaging - Power Point Presentations - Large Format Graphics (Billboards / posters / pop-up banners, etc.) - Annual Reports - Direct Mail Advertising - Flash Animation - Newspaper/Magazine Advertising - Broadcast Graphics. With over two decades of experience, we have seen it all and done it all. We can handle all of your Print and Electronic Media Design needs.Whether starting a new business or remarketing/rebranding your existing company or simply adding to your marketing tools, we can handle everything. Don't see a certain service listed above? Truth is, we probably handle it... in all honestly, we just do so much it is impossible to list it all. If we don't do it... we'll be happy to direct you to someone who will! click below to send us an email and get a free quote for your project today.